There&apos;s nothing quite like jumping out of a perfectly good airplane and Pismo Beach is just the place to do it. You&apos;ll not only fall in love with the rush but with the scene below filled with miles of ocean and beach, blue skies and rolling hills leading to vineyards. 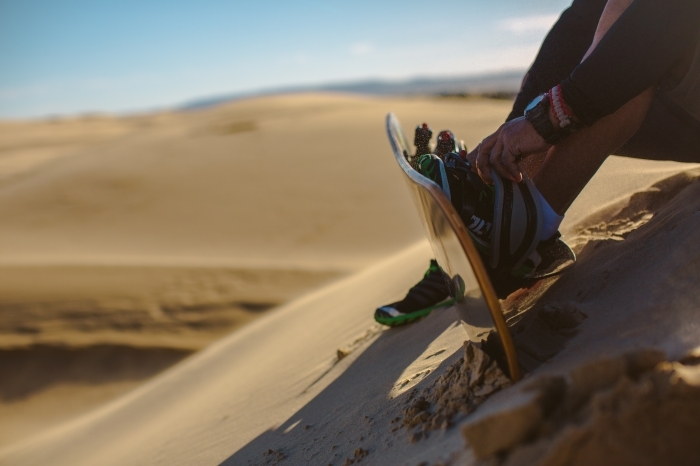 Bring your own toys or rent them from a business like Sunbuggy Fun Rentals in Oceano and ride the dunes until you have become one with the sand. 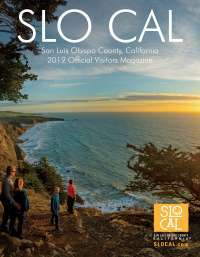 With acres upon acres of rideable and slideable dunes, this SLO CAL activity is sure to make for some lasting memories and Instagramable photos. Bring the entire family! There&apos;s no limit to who would enjoy this SLO CAL wonder. If falling out of a plane isn&apos;t your idea of fun, how about soaring high above the coast in an Open-Cockpit WWII Biplane with Banner Airways! Did we mention it also comes with a leather helmet, goggles and leather jacket so you really look the part? Take a tour of the Oceano Dunes or Pismo Beach from above or take on an all-out Top Gun flight. Enjoy six ziplines extending more than 7,500 feet above vineyards, oak trees and mountainsides at Margarita Adventures in Santa Margarita. Grab some friends and race across the double-barrel line and after it&apos;s all over, head just across the street for a sip of wine grown from where you just flew at Ancient Peaks Winery. It&apos;s a bird, it&apos;s a plane! No, that&apos;s your soaring above Highway 1 on a paraglider. Coastal breezes make for great flying conditions and the views aren&apos;t too bad either. Many enthusiasts choose to launch from the Cayucos and Morro Bay corridor allowing for views of beautiful coastlines and maybe even some marine life.